Something special is happening inside an old school made from recycled salvage from a theatre company, decommissioned bio labs and art freight containers. 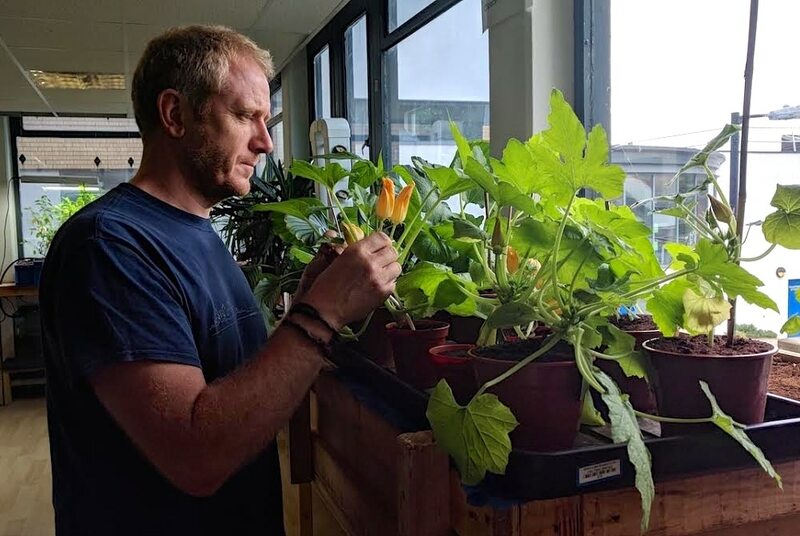 As London’s first incubator workspace for urban farming entrepreneurs and ‘agritech’ startups, the Green Lab is creating a vibrant city community for creative sustainable food innovators. Having previously co-founded Fab Lab London, Ande Gregson was inspired to set up Green Lab after a series of visits to Valldaura, a self-sufficient lab in Barcelona. Food is at the heart of what we do. It builds community, it build social cohesion. Some of the biggest challenges for me are the uses of the resources we have, how we can use them more efficiently and more locally. 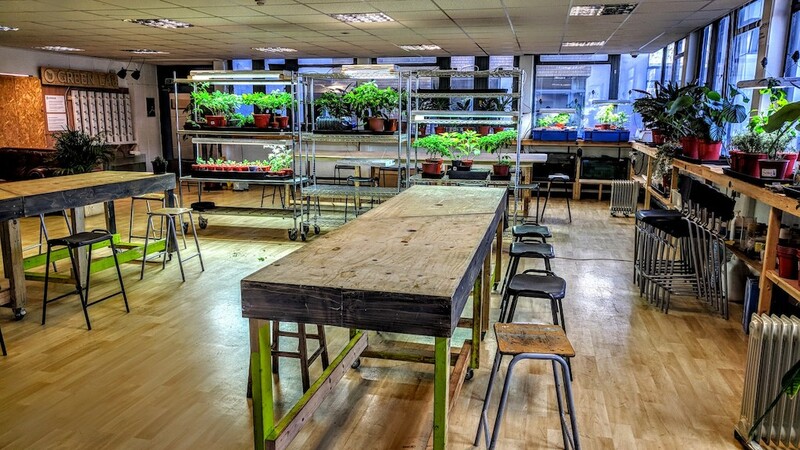 The Green Lab focus is on insects, algae, hydroponics, aquaculture, fungi, fermentation and vermiculture. That’s cultivating earthworms to convert organic waste into fertiliser. I’m not a farmer, I’m not a botanist, but my stubbornness has lead me to understand a lot more about the needs of a food system and how we can augment that with technology as possible solutions. Watch ► our FutureHero video with Ande. Today Ande shares the different aspects of global agriculture projects in a podcast series called Agricultural Mavericks – and asked us to swing by for a chat. Here he interviews Atlas co-founder Cathy Runciman about the power of community, why storytelling matters and aquaponics versus hydroponics. Listen ► can fish poo make leafy greens taste better? Want to know more about some of the agricultural and waste projects that Cathy mentions on the Atlas? Here are just a few. In Barcelona, Aquapioneers want to reduce the distance our food travels from farm to plate, striving for zero km food. It’s now easy to harvest fish and grow food without soil through the power of digital manufacturing. 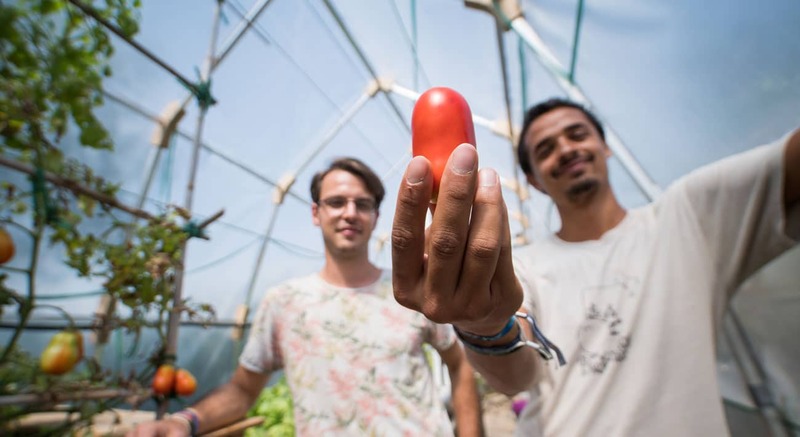 Within a hidden mad professor’s lab in Berlin-Kreuzberg, INFARM are on a mission to feed a rapidly expanding population, while consuming less resources and reducing environmental impact. 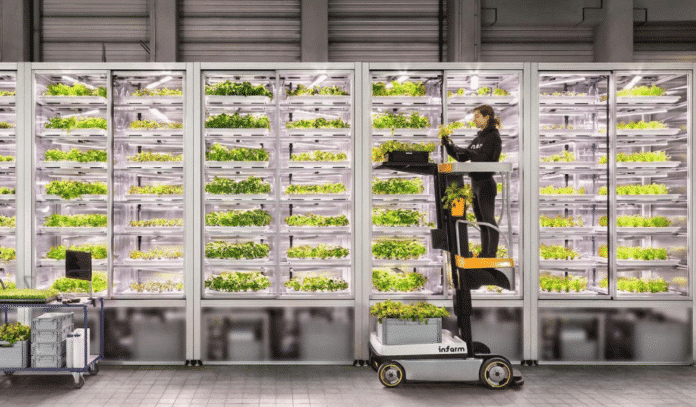 They are doing this by building ultra-efficient indoor ‘vertical farms’ in the heart of cities. 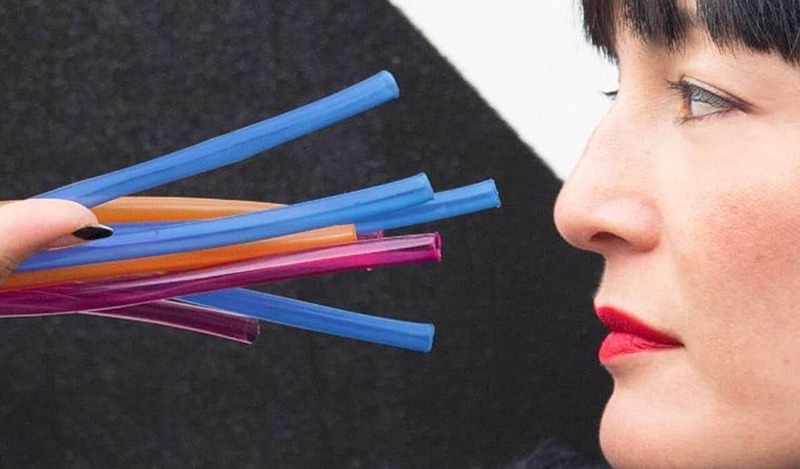 Supermarkets – and hipsters – are loving them. Who wouldn’t want endless kale and coriander? Fancy printing your own hive in 30 minutes? 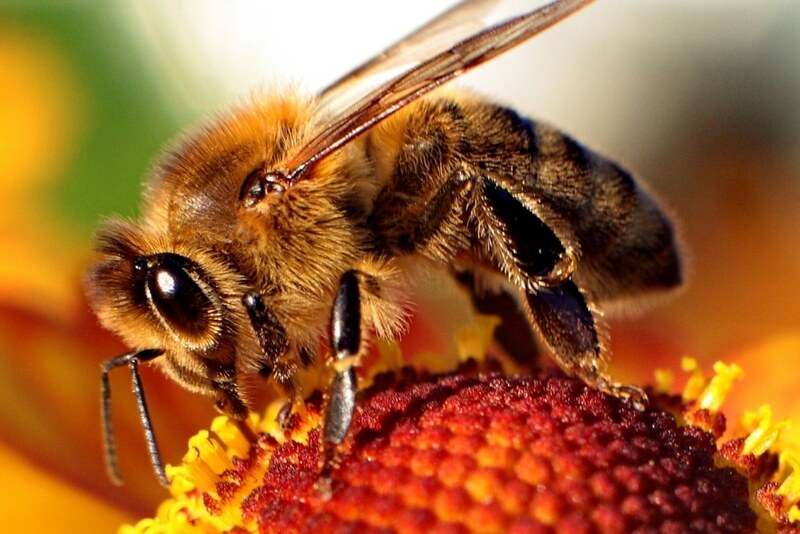 Also based in Barcelona, Open Source Beehives have created a buzzy giant hive of makers, beekeepers and citizen scientists to discover the reason bees are declining. This beer is ‘kneaded’! 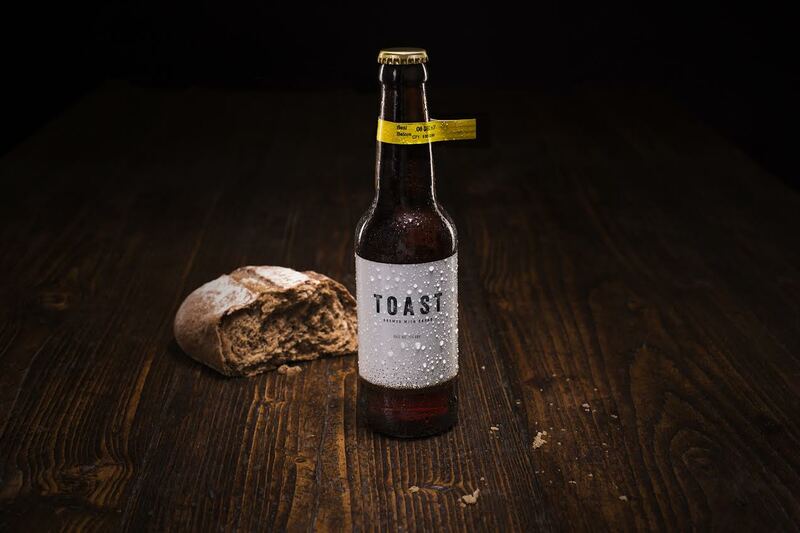 Toast Ale brews award-winning craft beer with surplus fresh bread and gives all profits to charity to end food waste. It’s the best thing since… you know. 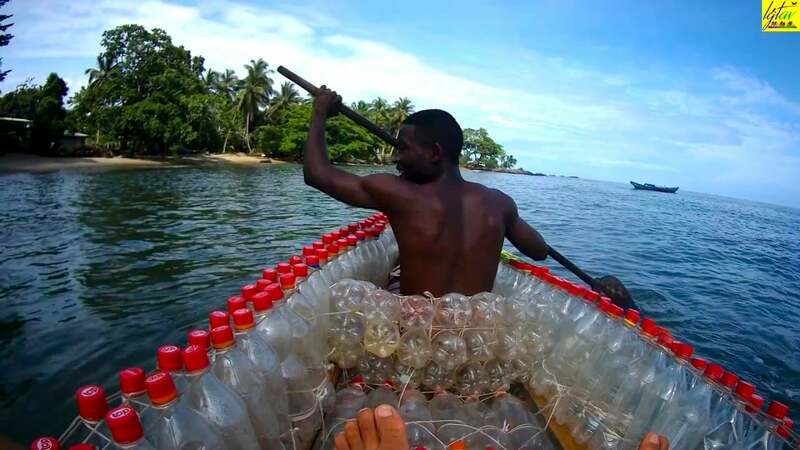 Ismael Essome Ebone is the young entrepreneur behind Madiba & Nature, the Cameroonian nonprofit which uses plastic waste to build ecological canoes. Fishermen laughed when he first ventured out in his ‘ecoboat’, heckling him from the shore. But he soon shut them up. The Lolistraw is designed to disappear. 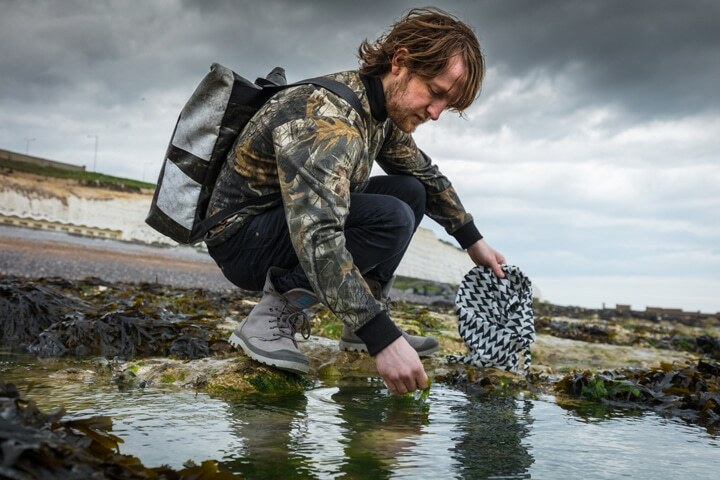 Made from seaweed, the world’s first edible, compostable, marine-degradable alternative is completely non-toxic. We head to Silo, the UK’s first zero waste restaurant, to chew the fat about caveman cooking, a pirate ship kitchen atmosphere and the omnivore question. 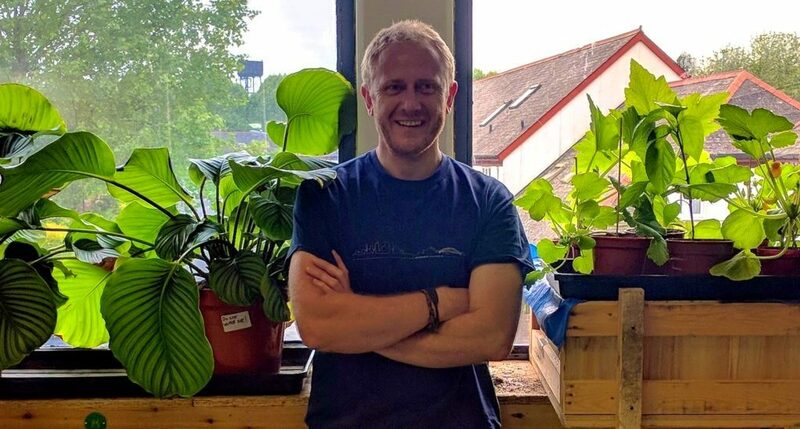 Microgreen-fingered hydroponic hero Richard Ballard proves ‘zero km’ is possible – disused bomb shelters. 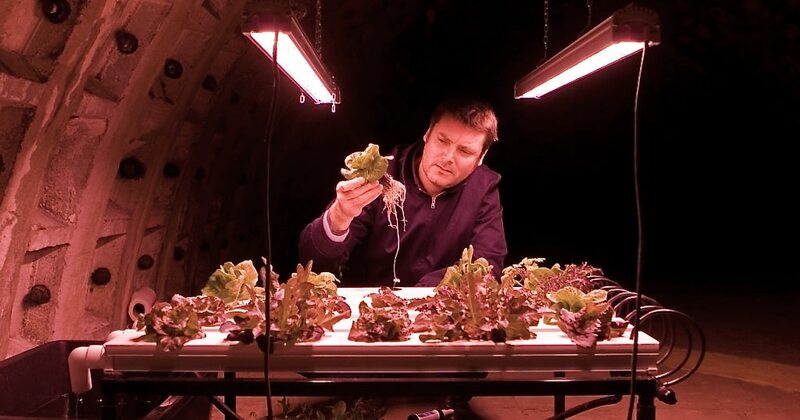 Growing Underground uses the latest hydroponic systems to grow pesticide-free veg in tunnels running underneath the city of London. AtlasAction: To get involved with Green Lab, contact the team. They need people who’d love to help build the wet lab, assemble aquaponic systems, learn about urban food systems – and have fun. You can also join ‘Agricultural Mavericks’ Meetups.